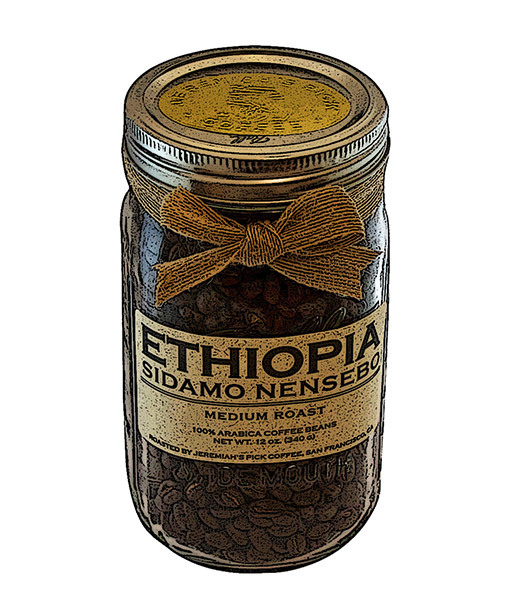 Ethiopia Sidamo coffee beans are specially washed and dried on raised beds. 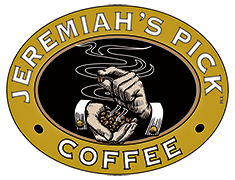 This coffee is produced with a medium roast and has notes of lemon, cane-sugar, berries, with a slight wood and acid flavor that is reminiscent of floral wine and citrus. Comes whole bean only in a 12 oz. mason jar.